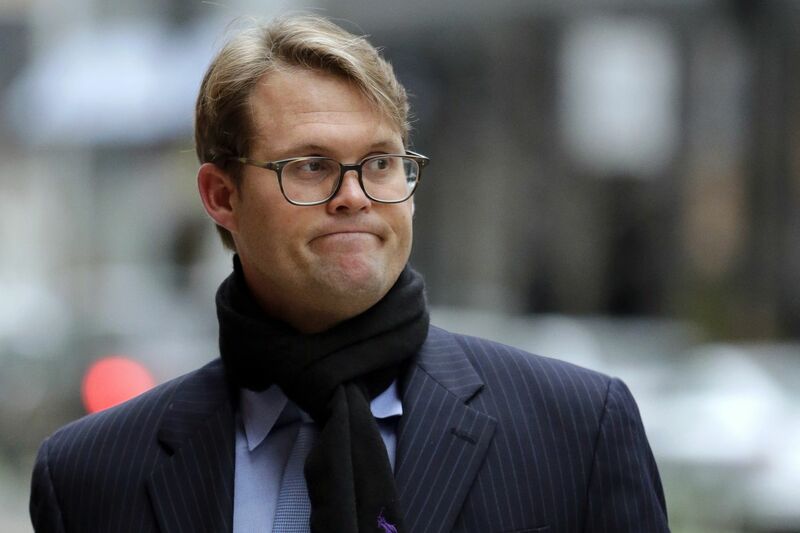 Mark Riddell admitted to secretly taking the ACT and SAT in place of students, or correcting their answers, as part of a nationwide college admissions cheating scheme, which has ensnared celebrities, business executives, and athletic coaches at sought-after schools such as Stanford and Yale. In one case, authorities say, Riddell flew to Canada and used a fake ID to pose as the son of Vancouver business David Sidoo to take the SAT in his place. Huffman, the 56-year-old Emmy-winner who stared in ABC’s Desperate Housewives, and 12 other parents have agreed to plead guilty. Huffman is scheduled to appear in Boston on May 21 to enter her plea. Parents who are still fighting the allegations — including Loughlin, 54, who appeared in the 1980s and ’90s sitcom Full House — were hit this week with a money laundering conspiracy charge on top of the mail fraud conspiracy charge they were already facing.